I’m sure we’ve all had experiences of family rifts, where relatives who were once very close fall out with each other, much to the surprise of their friends and family members. On most occasions we don’t want to be seen as interfering, lest we make the situation worse, or to be viewed as taking sides. Situations like these can happen in the workplace, whereby two colleagues or business partners who have worked together in harmony, suddenly fall out and decide that they won’t talk to each other and if they do it’s through gritted teeth. The result of such disharmony can have a devastating effort on the running of a business, particularly a SME, where people interact on a regular basis. It can also affect the morale not only of other employees but also people from outside the business who may have to frequently deal with the characters concerned. Mediation can play a major role in solving the problem/s, as long as both parties agree that mediation could be the way to solve the dispute. Mediation is not a soft option. The role of the mediator is to allow both parties to tell their stories as to why the dispute erupted and to explore ways to resolve their differences and come up with their own solutions, followed (hopefully) by agreement. The mediator will ask challenging questions but will in no way be judgemental. Supportivity is happy to facilitate a mediation session in workplaces where conflicts occur and will always be mindful that the aim of working with both parties is to help them find their own resolution and to reach a mutually beneficial agreement. The benefits of mediation is that it saves time, is low cost, flexible and both parties end up in a “win-win” position. Supportivity finds that many work “disputes” are caused by a trivial incident or issue, resulting in one of the parties feeling mystified as why he or she won’t talk to them, unless they really have to. 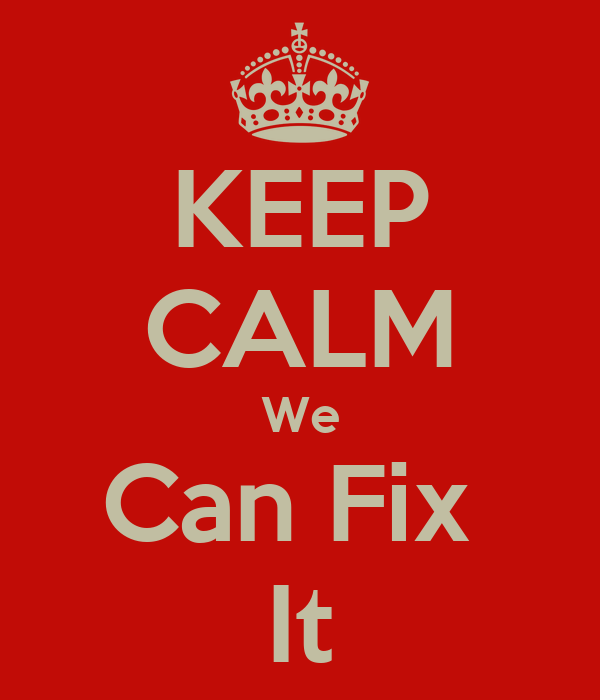 Supportivity won’t fix it like Bob the Builder but can we facilitate with fairness? “Yes we can”.